The long wait is over. 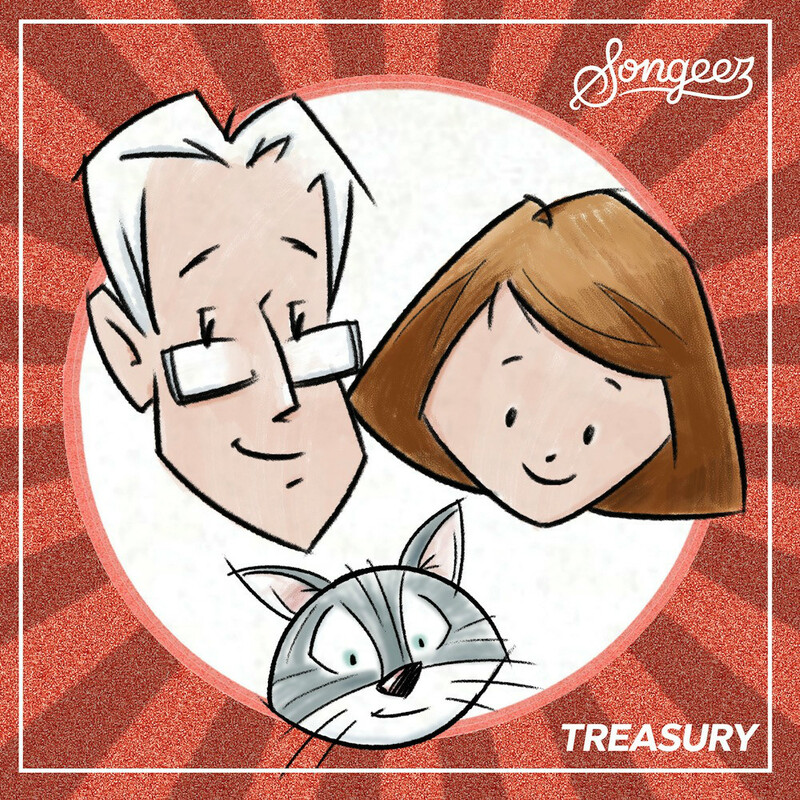 For more than a decade, songwriter Michael Rachap has built a cult-like following among parents, teachers and especially kids, first as Readeez and now as Songeez. Thousands of preschoolers have fallen in love with learning songs like “Modes of Transportation,” “Circle And Square,” “Meet The Clock" and dozens of others. Now Rachap has teamed with GRAMMY-winning producer Dean Jones to create newly mixed and mastered versions of 25 of his most popular tunes. Finally available on disc, this collection is a must-have for lovers of quality children’s music. Heir to the throne of classics like vintage Sesame Street and Schoolhouse Rock, Songeez is the present and future of children’s music.